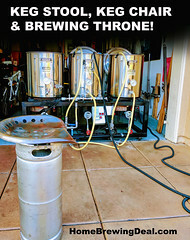 Coupon Description: Today only, you can get a 4 valve home brewing co2 manifold for just $38. That is a saving of $10 but is only good while limited stock on this unit lasts. 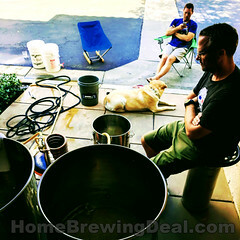 Use promo code BEERDEAL to take advantage of this special homebrew offer. 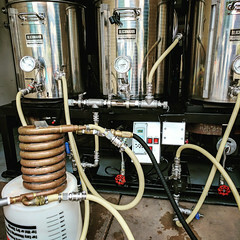 This homebrewing manifold allows you to have one CO2 tank with multiple lines. Each line can be turned off individually without affecting flow to other kegs. Each ball valve contains a check valve that ensures no beer or gas can flow between the two kegs. 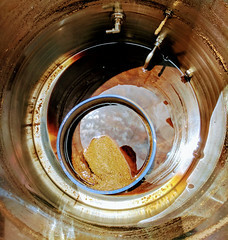 The barbs are all 5/16″, standard for gas line in the beer industry.